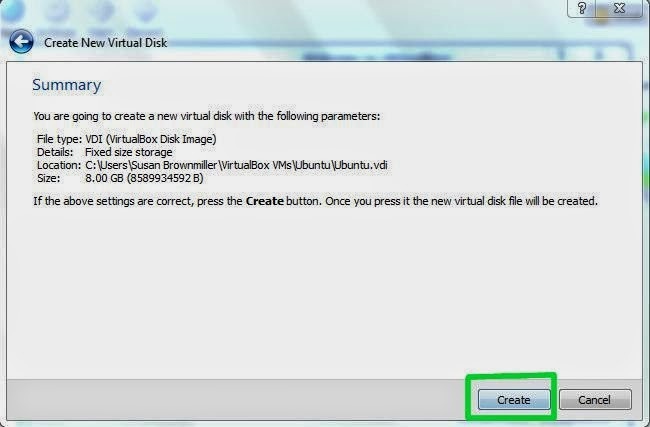 Install Ubuntu in Windows 7 using Virtual Box. Hi… Friends many times we feel to install the latest available operating system but we have one problem that we don’t want to lose the previous one…. one option is to use dual boot and install two operating system side by side but that runs down the performance poorly.. so I have come to you with new idea. My already installed OS is Windows 7 and we are going to install Ubuntu as our second OS. 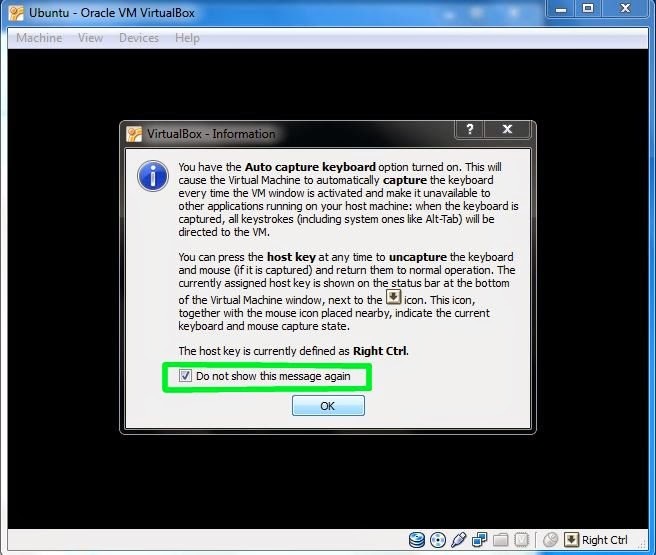 a. Download Oracle Virtual Box for windows. 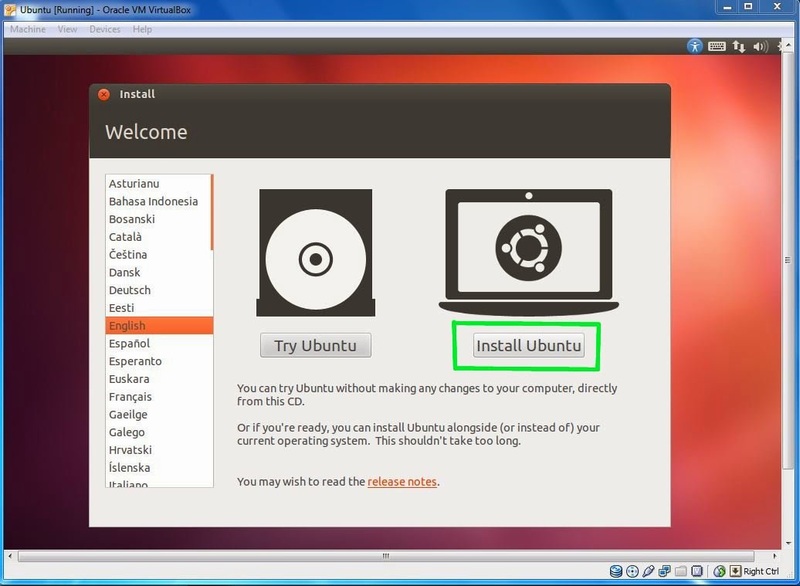 e.g Here my host operating system is Windows 7 and we are installing Ubuntu. 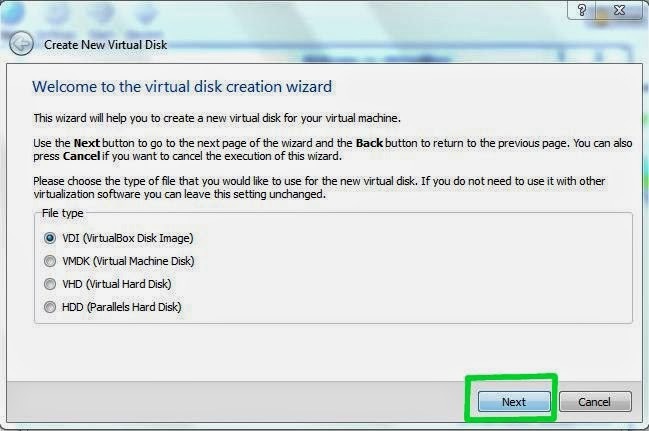 After you launch Virtual Box from Windows start menu,click on New to create a new virtual machine. 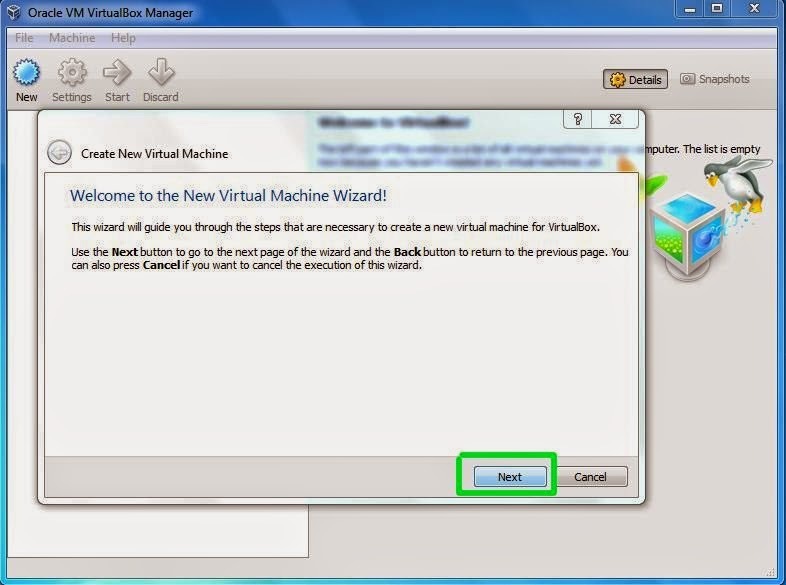 when the New Virtual Machine Wizard appears,click on Next. Step 2: Give your machine a name. If you are installing Ubuntu, it makes sense to call it Ubuntu. 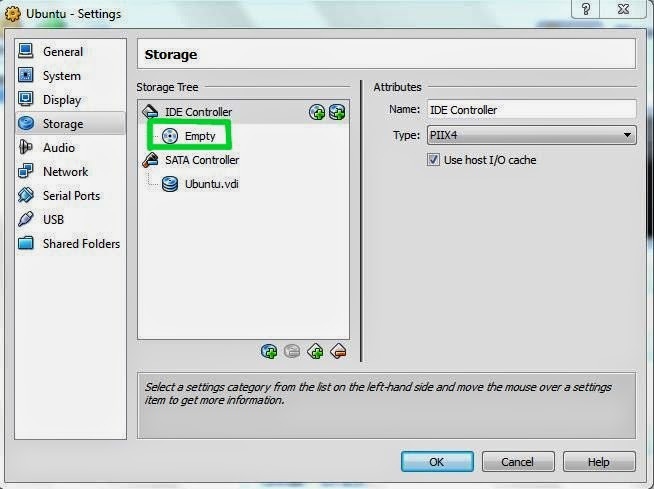 Step 3: Allocating RAM to your virtual machine. 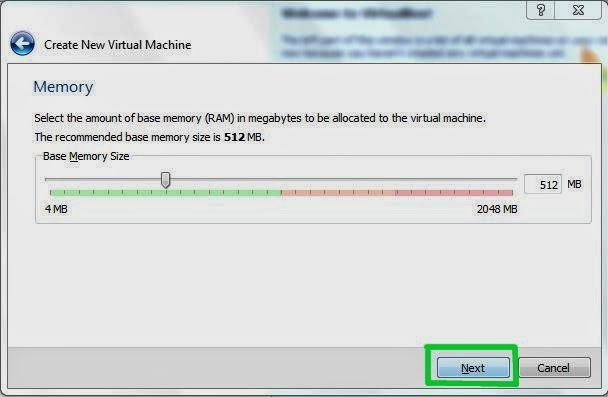 Virtual Box will automatically guess how much of your primary memory(or RAM) to allocate for the virtual machine. If you have 1 GB or less RAM, then its better you go with recommendation. But if you have 2 GB of RAM, 512 MB is fine to allocate.In the same way If you have 4 GB of RAM, you can allocate 1 GB. If you are confused with how much RAM you need to allocate then leave the default recommendation and click NEXT. 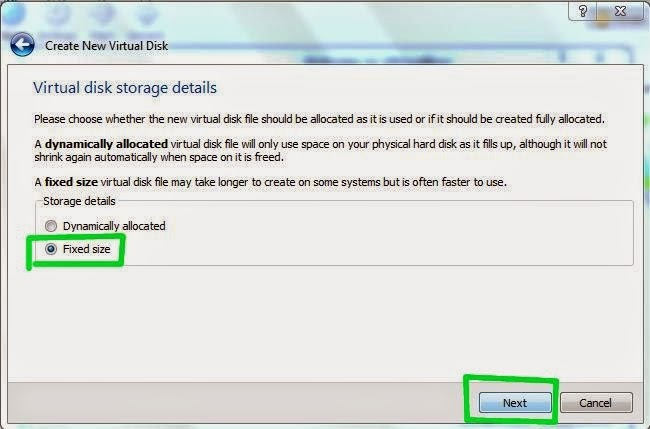 You need to create new hard disk if you are first time using Virtual Box and Click NEXT. Explanation: A dynamically expanding virtual hard drive is best, because it will take up only that much space what you actually use. Opposite to this Fixed storage allocates fixed memory. 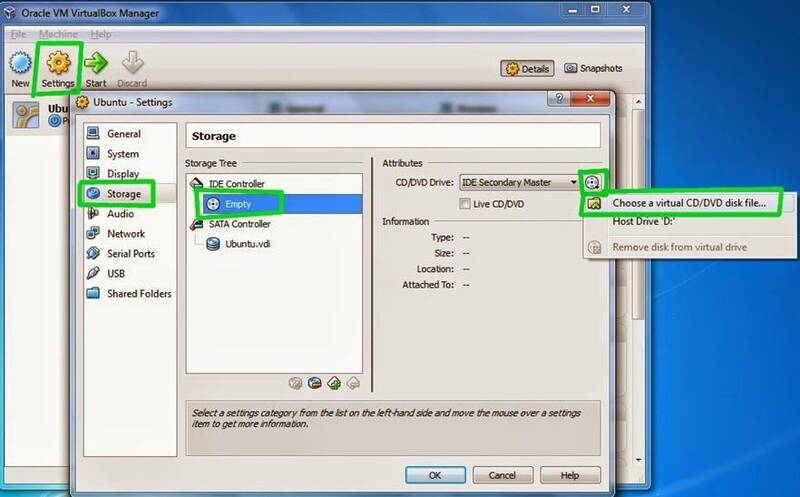 Click Create to create virtual disk after you get same details like in the screenshot. After that You will see something like this and wait for the virtual hard drive to be created. 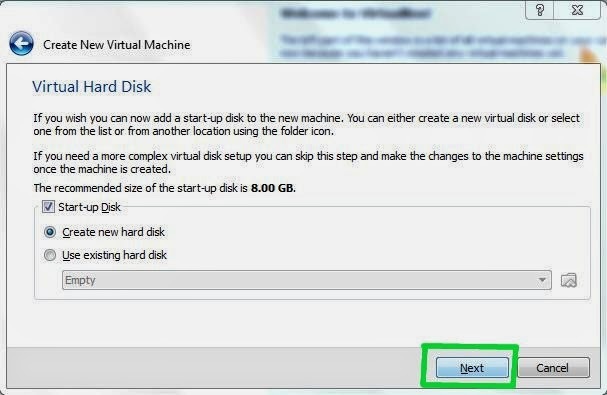 The next thing we need to do is to make the(blank) virtual hard drive useful is to add the downloaded Ubuntu disk image(.iso) file boot on your virtual machine. 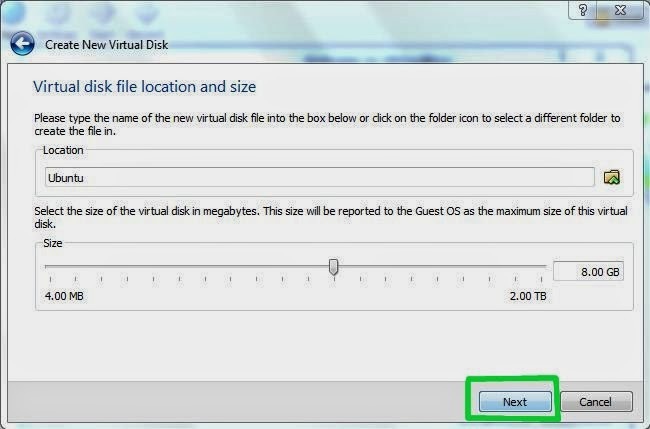 Once you click OPEN just click on OK.
Then double click on your virtual machine to start it up. 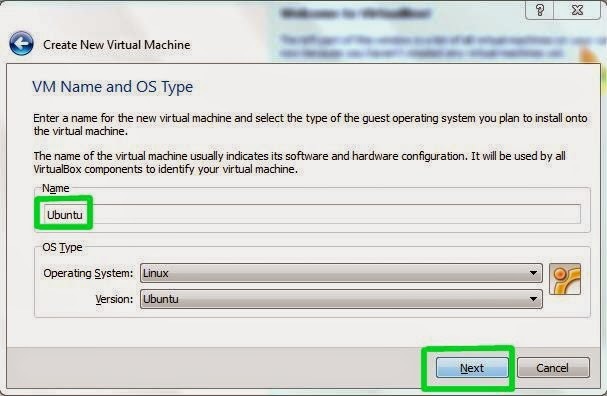 Now you will see some warnings or instructions about how to operate guest operating system within Virtual Box. Read those once and then mark not to see those again. We are ready to go ahead with installation of Ubuntu just like we are doing on some physical machine. 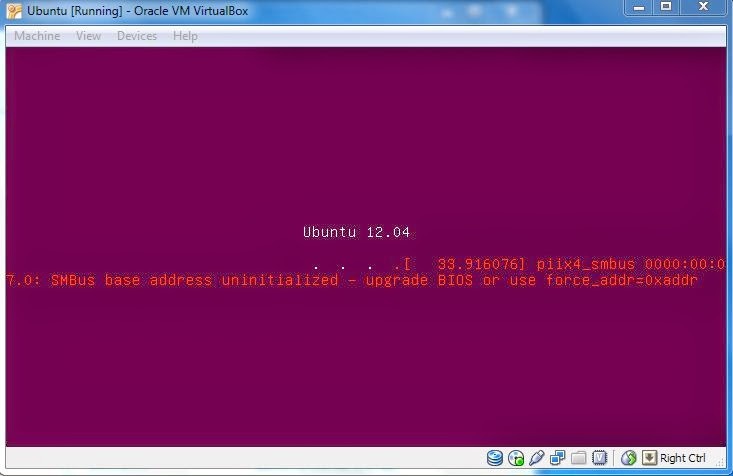 There will be no changes in installation procedures in virtual machine also. 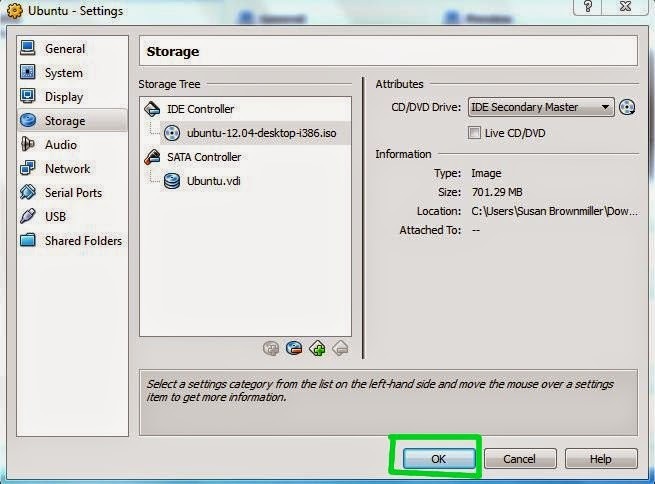 After you installed Ubuntu,in order to use your virtualized installation(instead of continually booting from that image file),double check that the CD/DVD Device entry is empty again. Clear your iso image location. In the same way you can create multiple virtual machines if you have enough RAM and hard disk available to you and also you can add any other OS as a guest operating system by following the same steps. I hope this post will be useful to you.